MK Eitan Broshi (Zionist Union) responded to criticism levelled against organizers of the memorial event in honor of former Prime Minister Yitzhak Rabin over the fact that right-wing figures, such as Efrat Mayor Oded Revivi, will speak at the event. 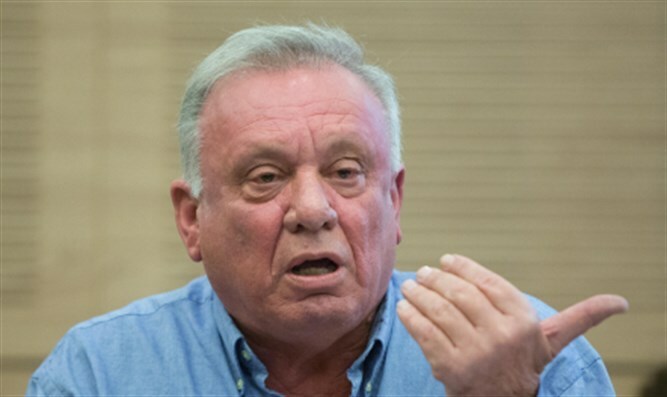 “It’s strange that those who strive for peace and are willing to speak with enemies are not ready to accept the speech of the Mayor of Efrat at the Rabin memorial event,” Broshi, former Assistant Minister of Defense for Settlement Affairs, said. “Whoever wants to bring about fateful decisions and compromises needs to build bridges and connections within the nation. The big questions still lie before us,” he explained.